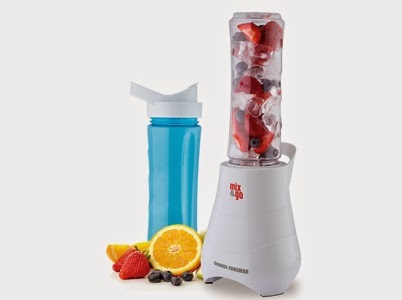 In my continued efforts (with varying results) to actually be healthy combined with constant adverts about the nutri bullet, I have bought a blender, not, a nutri bullet but the 'George Foreman, Mix & Go' one. It was $39 from Target (Australia) and it's actually pretty good. 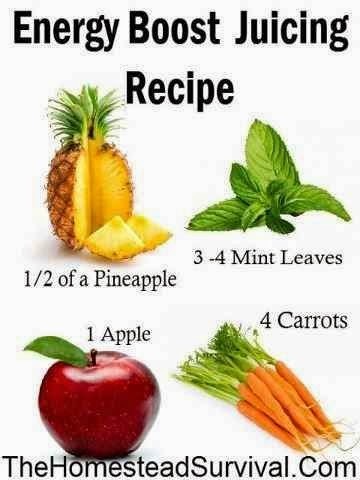 It blends things up (even chunky things like carrots etc.) really well. You use the things you mix it up in as drink bottles, they come with seperate lids so you can literally mix and go. 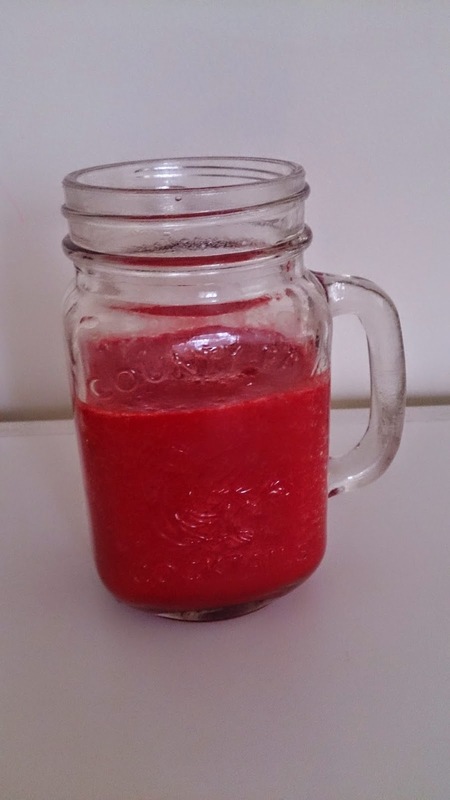 I have made some seriosly healthy ones, containing things that I would never ever normally eat, like spinach, beetroot, ginger, celery and I've bought some Kale to mix up later on. 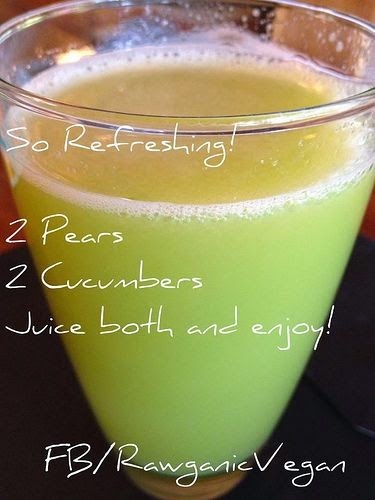 Those are a couple I have tried out and below are some juice recipes I found on Pinterest. 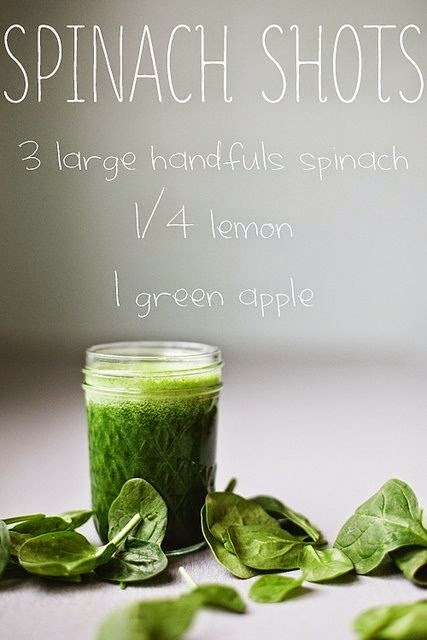 I think the Spinach shots juice is so good, it's easy and healthy and it's actually really nice. 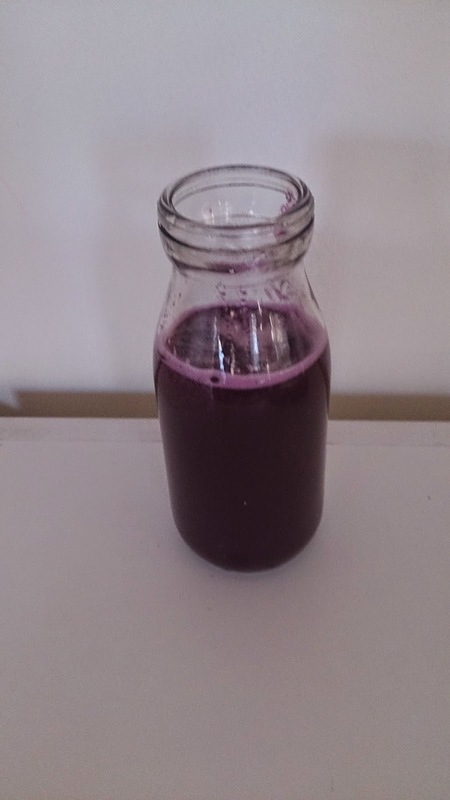 I am really pleased at how easy all this juicing is, I'm annoyed I have only just started. 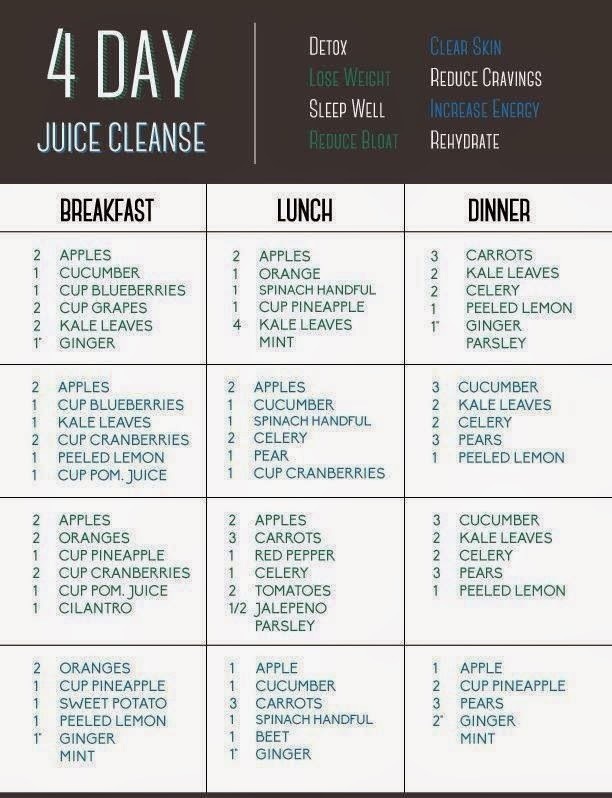 I used to have a blender but it was one of those big ones that I couldn't fit in the sink to clean properly and it would just be such a hassle to juice things up that I wouldn't bother. I would love to see how the nutri bullet compares but from what I could see, the George Foreman Mix and Go is a hell of a lot cheaper but pretty much does exactlythe same thing.